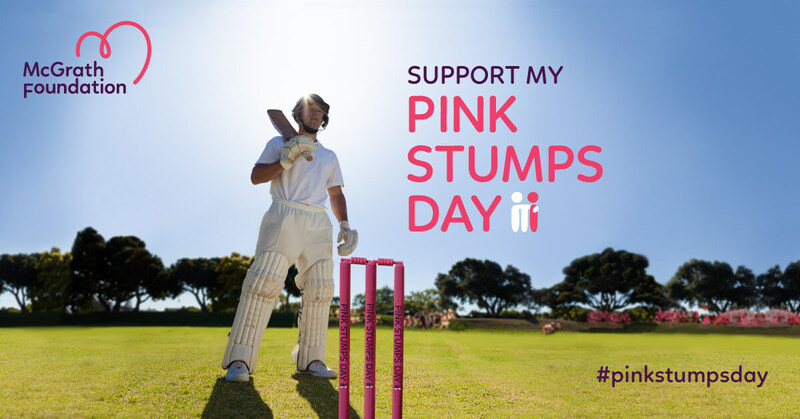 Our Pink Stumps Day afternoon tea is on Saturday 16th Feb at 2pm at the club rooms. Ladies please keep the date free. We will have some great prizes and a lovely afternoon tea. Tickets are $20 each which includes entry into the door prize and a glass of bubbly. There will also be lots of raffle prizes. We are raising money for the McGrath Foundation which raises money for Breast Care nurses in communities across Australia. Tickets can be purchased at the door but please let us know if you are coming for catering.